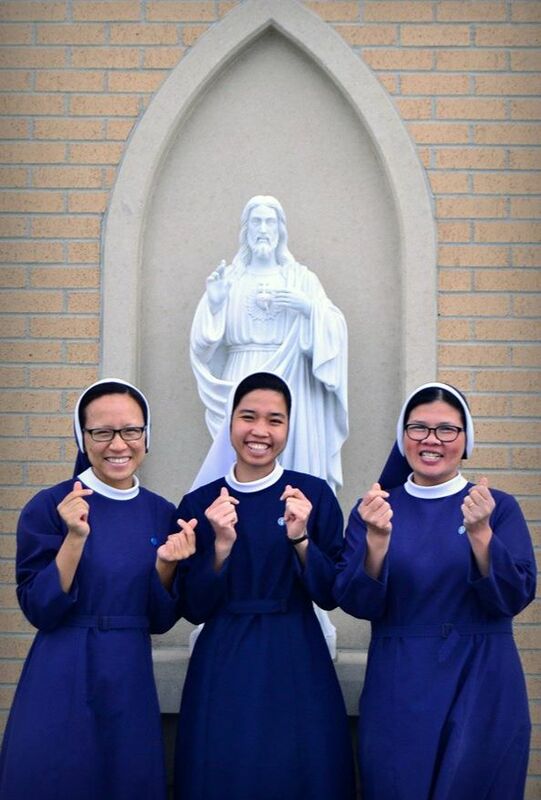 We, the Sisters of Mary Queen of Mercy, a community of Catholic Women Religious of the Diocese of Lincoln, are dedicated to serving Christ and His Church by doing all for the glory of God through the sanctification of our members and our various apostolates. We hope you find what you are looking for through these pages, whether it be information about our Little Flower Childcare Center, or learning more about our community's way of life. Whatever it may be, we hope it is of great help to you. Check out our latest community updates on Facebook. If you have any questions, comments, or prayer requests to make, please fill out the form in our Contact Us page. We will do our best to respond to your questions! May God give you His peace!